Ever wanted to surf the Web on your iPhone without ads blocking your way or your favorite websites blocked? Before, the only option was to install a VPN, and that costs money. However, Opera has released a free VPN for the iPhone that allows you to browse the Internet without being tracked. Once the VPN app is installed (the VPN icon will be on your status bar), you can direct web traffic through Singapore, Germany, Netherlands or Canada. Just tap to make your selection. If you want to see how efficient the app is, go to the Stats or Settings and you’ll see how many ads have been blocked, the average blocked per day and other data. The app comes with an ad blocker for Chrome and Safari that lets you browse those blocked websites in your workplace or region. 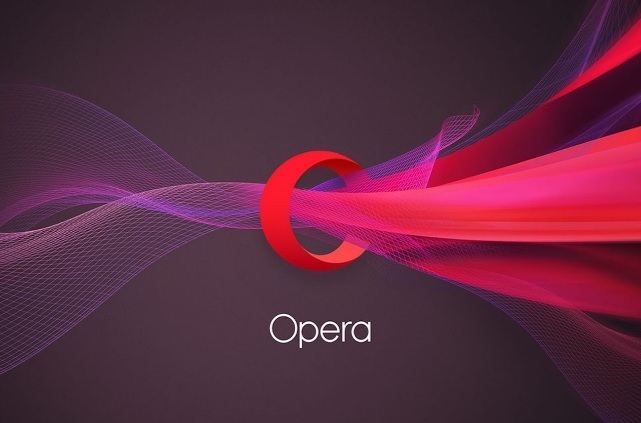 Without VPN there’s no way you can access these websites especially if there’s a firewall or restriction in your Internet connection, but the Opera VPN makes short work of it. The VPN isn’t just effective when it comes to unblocking websites, but it’s fast too and does a decent job blocking ads. Once the VPN is installed you really won’t notice any difference with your connection, except trackers can’t follow you, or hackers for that matter. Opera VPN encrypts all your web data so even if you’re using a public Wi-Fi your information is protected. The default settings work fine and should satisfy most users, but you can change them easily enough. If for example you want to disable ad blocking, it’s easy to do so.